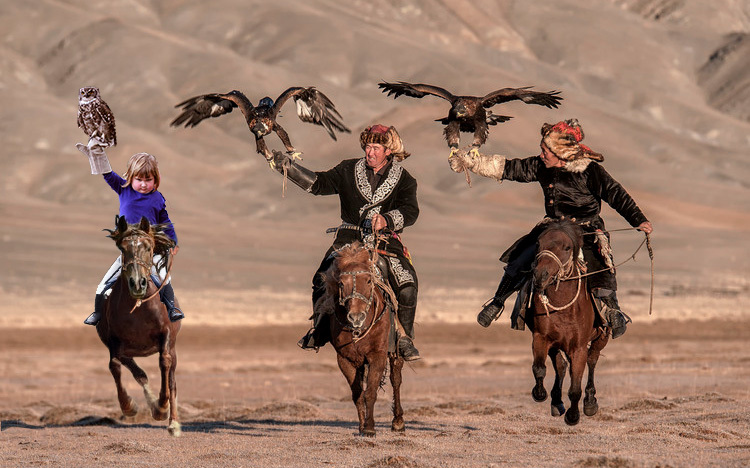 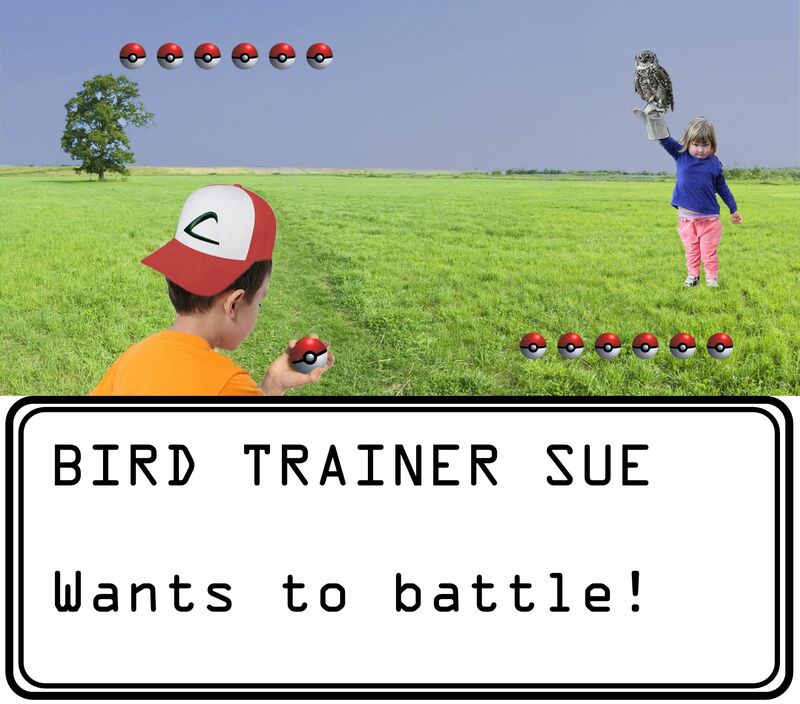 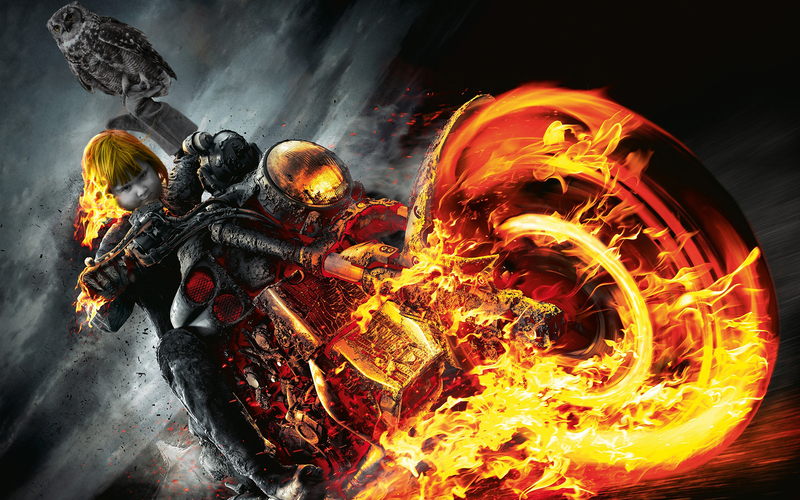 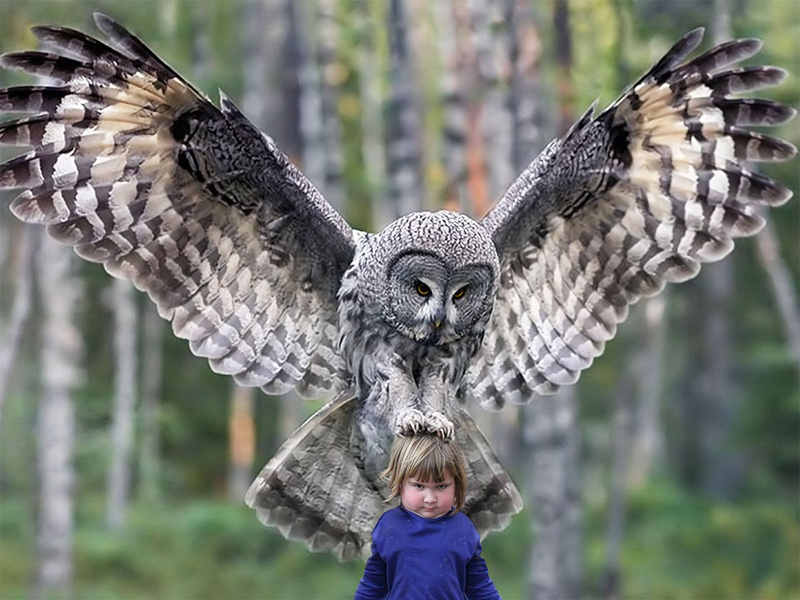 Photoshop Battle of the Day: Menacing Girl Holding an Owl Gets The Reddit Treatment - The Daily What - Daily Dose of WHAT? 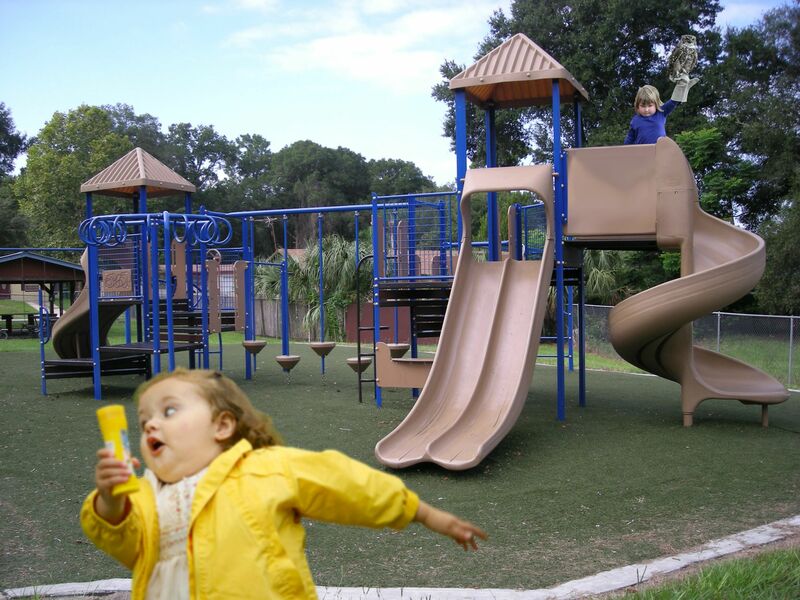 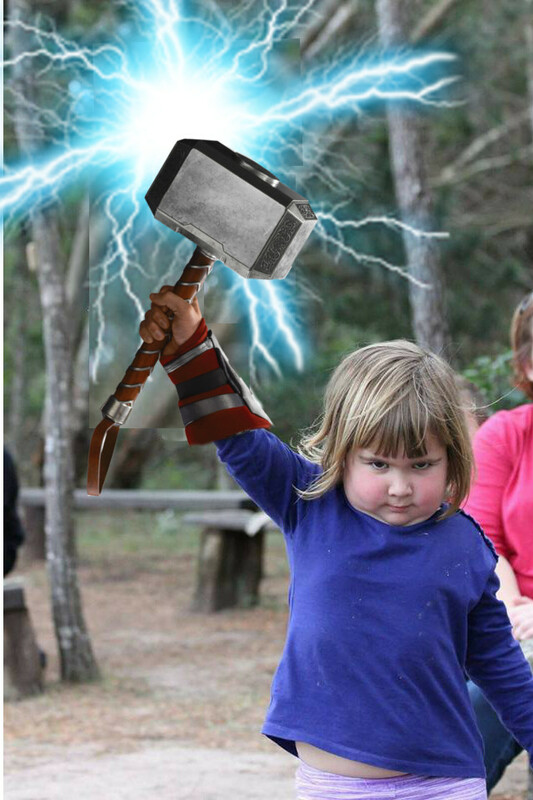 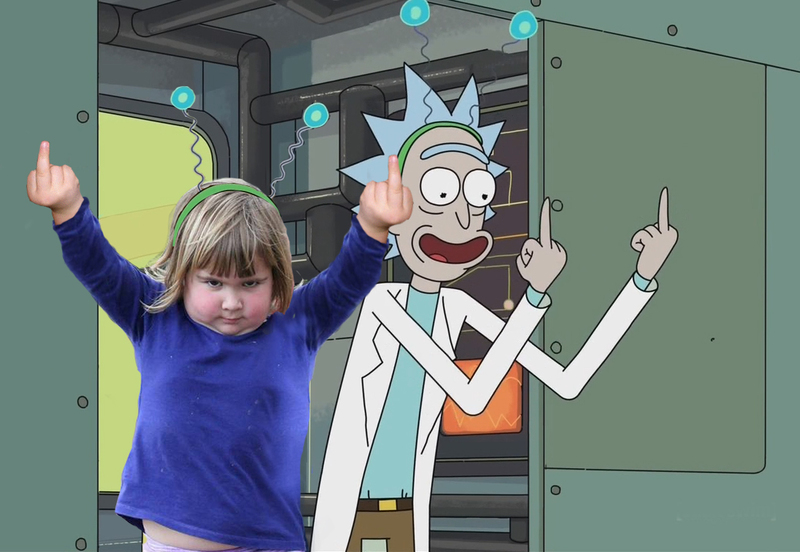 R/photoshopbattles is arguably one of the best subreddits on Reddit. 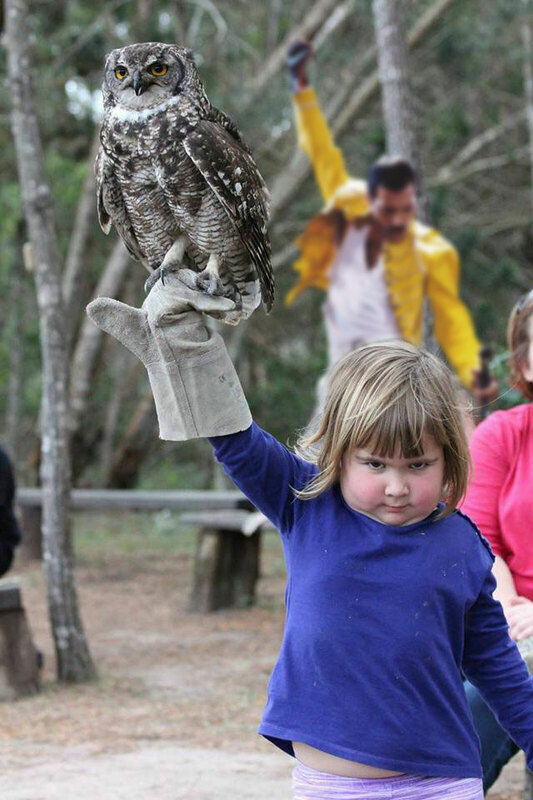 And this proves it. 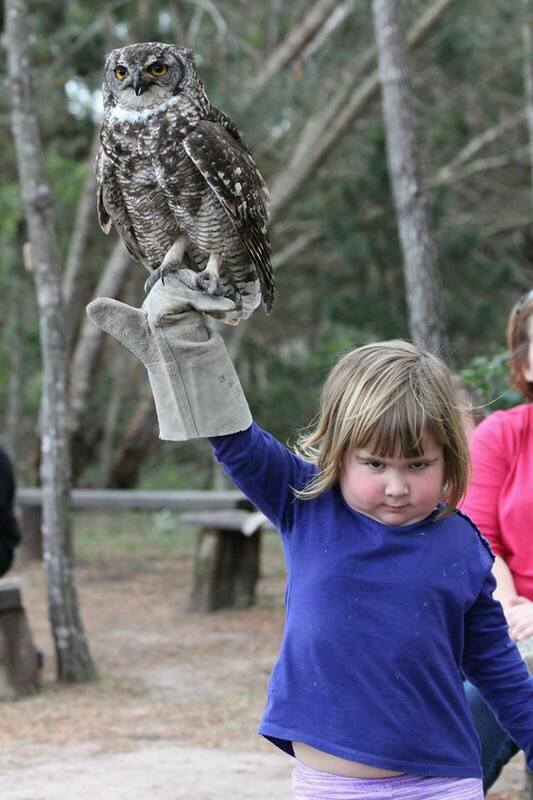 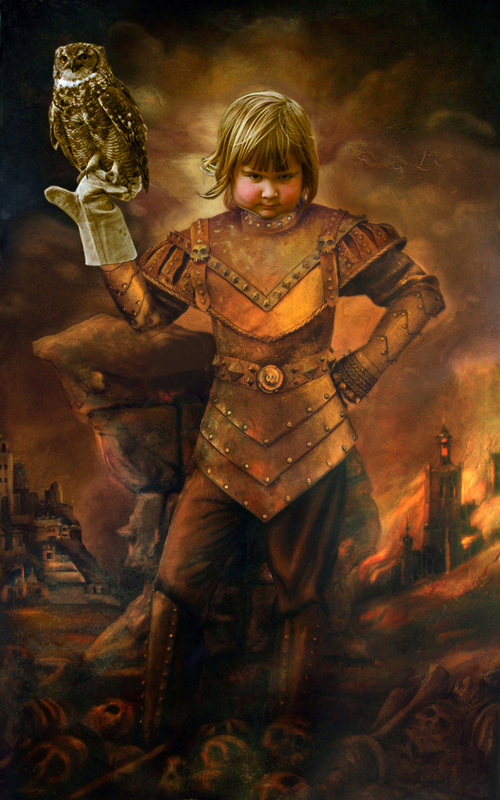 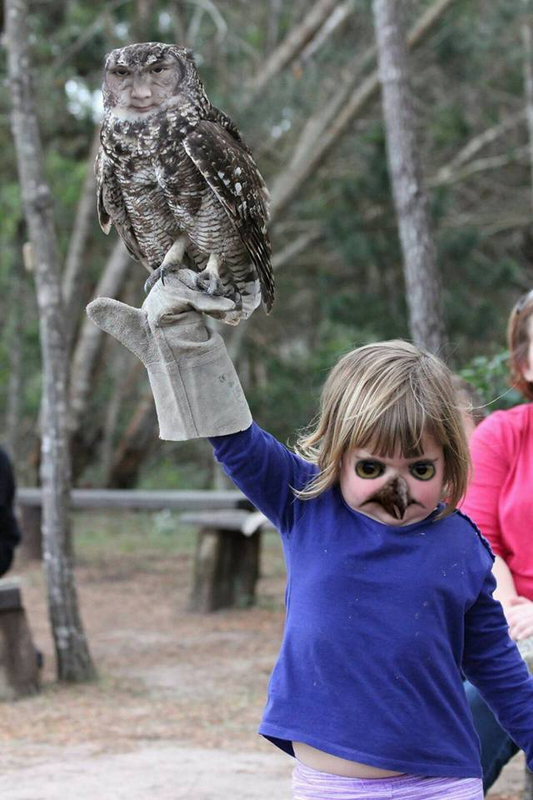 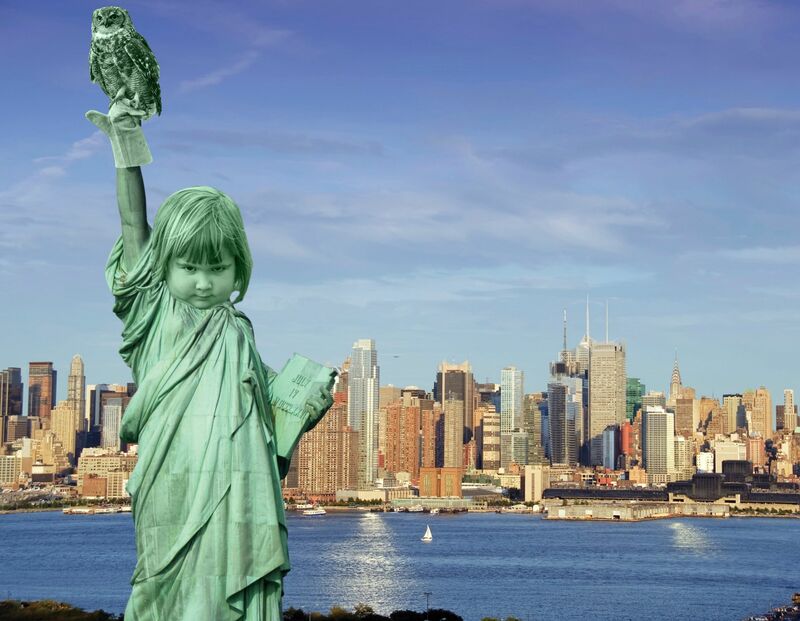 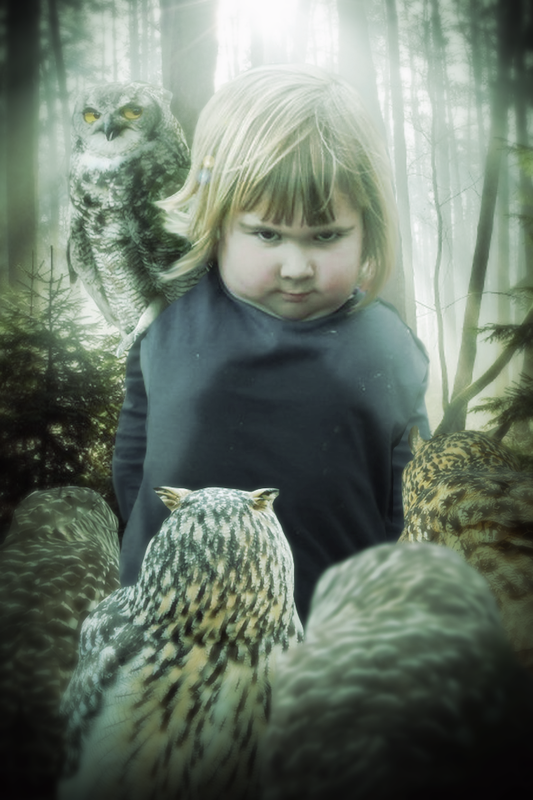 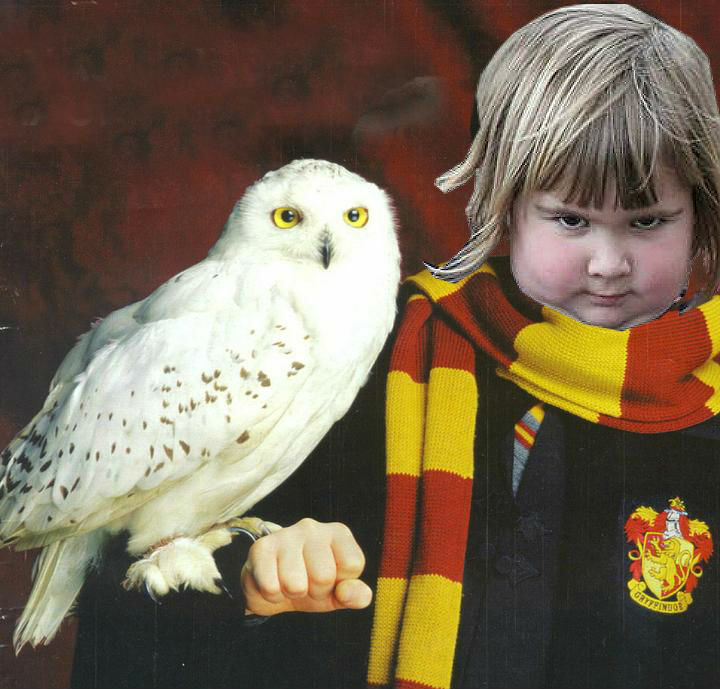 After a Redditor uploaded this photo of a very menacing little girl holding an owl, things got out of hand—as they should have.